For NC State College of Veterinary Medicine students, clinical rotations are a crucial part of the transition to practicing veterinarian. 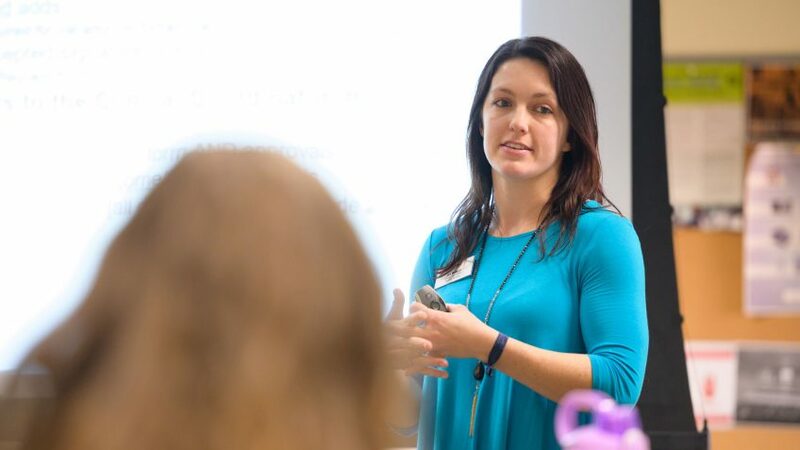 As the new student services clinical coordinator, Aly Brinley helps third-year students determine focus area requirements as they plan the critical clinical phase of their education and works with fourth-year students on their clinical scheduling. Apex native Brinley, who joined the CVM in November after serving as an academic adviser at the University of Mount Olive, brings a passion for working with students and a high-energy personality to the job. What made you want to pursue a career in student services? I was an undergraduate at Western Carolina University, and after my freshman year I wanted to get more involved. As a sophomore I volunteered as a tour guide for prospective students, and something just clicked for me. I realized that I really wanted to work with students. After graduation I worked in admissions at Western Carolina and later at Campbell University. While I was working I also studying for a master’s in higher education administration from the University of Louisville. 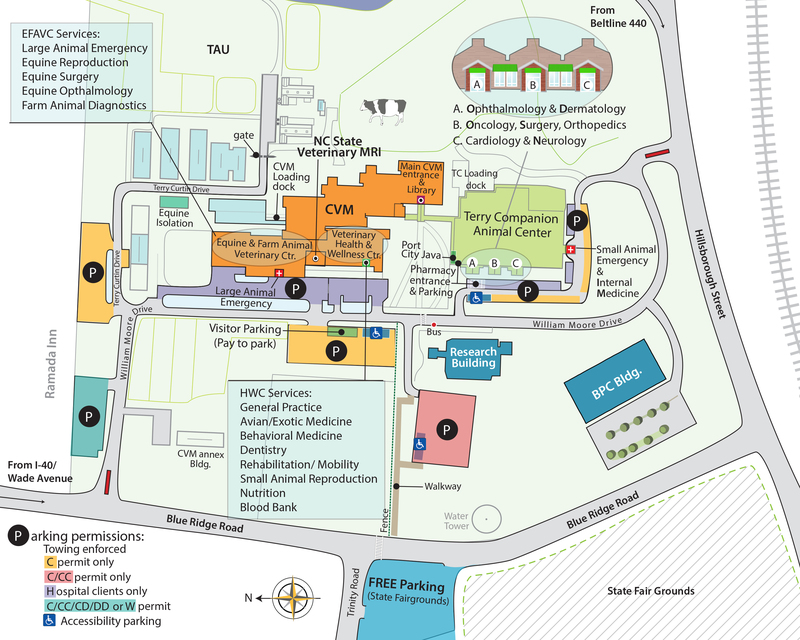 I’ll be helping the students here and our offshore students focus on their requirements for their clinical year. That means working with third year students on planning and fourth year students with scheduling. It’s a lot to learn. I actually started here the Monday after Thanksgiving, but I’ve already learned so much it feels like much longer! I really love working with veterinary students. They’re enthusiastic, they’re funny and they have a good head on their shoulders. I’m learning a lot of new names. I have an open-door policy, so I hope the students will come by and say hello. It’s even OK to vent if you need to. I grew up in Apex, and as I said, I went to college at Western Carolina University. I graduated and began my career in 2013, and got my Master’s in 2015. My last job was as an academic adviser at Mount Olive College. I worked there for two years. I used to be a certified snowboard instructor in Colorado. I still hit the slopes whenever I can. I like to travel a lot. I love to snowboard out West. I love Wyoming, Colorado, Utah and Montana and that part of the country. I’ve even been snowboarding in Squaw Valley, Calif. When I’m not doing that you can find me doing CrossFit. I also like going to concerts [and going] shopping. I like to be on the go. I have a rescue cat named Ellie, a tuxedo. She’s sassy, but she’s sweet. I also have a Siberian cat named Aspen — I love Aspen, Colo. — and he likes to be held. He’s a real sweetheart. He’ll turn non-cat people into cat people. For more information on CVM student services, go here.